Here's the cover of the Philip Levine book his campaign has sent out. The middle of the holiday season eight months before an election is normally a dead time for political campaigns, but two Democrats running for Florida governor are using this period to introduce themselves to Democratic opinion leaders who don't know much about them. 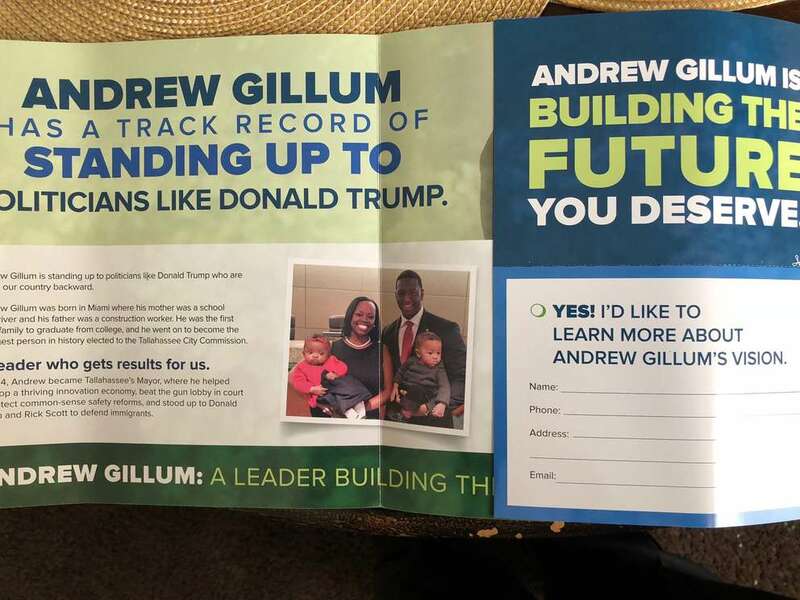 Tallahassee Mayor Andrew Gillum, who's been hurting on the fundraising front, spent about $20,000 to send key Democrats across Florida a mailer about himself. 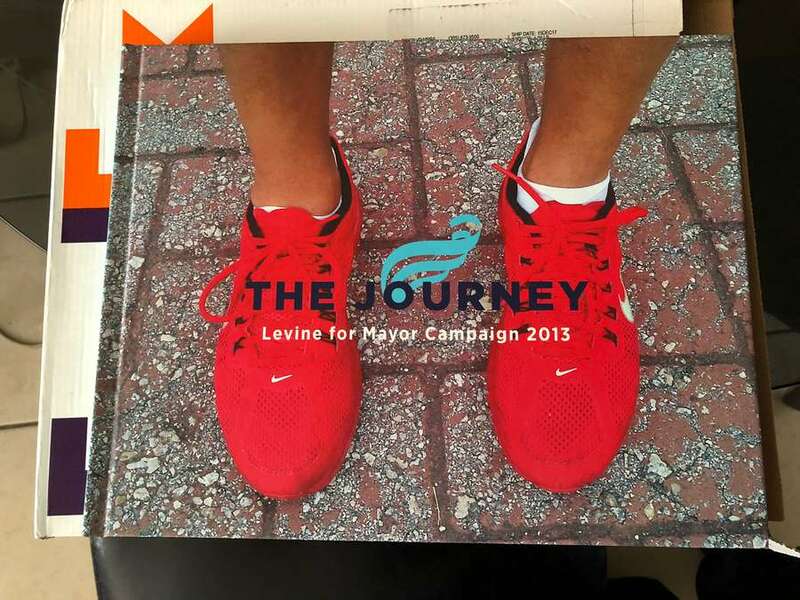 Miami Beach Mayor Philip Levine, befitting a wealthy business not hurting for financial resources, has sent a 140-page hardcover book called "The Journey" about himself to key Democrats across Florida (in addition to the T V ads he has running). "It was sent to a few hundred opinion and community leaders throughout the state so they can learn more about Philip, his commitment to running a true people-focused campaign as he did both in 2013 and 2015 and give folks a chance to see the strong coalition of Floridians he can bring together to reshape Floridian's direction," said senior adviser Chris Ulvert. The Journey offers a great reflection on his first campaign and offers a glimpse on how he is taking his Journey statewide. Democrat Gwen Graham, meanwhile, released a video of her recent workday in the Orlando area. And Chris King released his own video weighing in on the Republican tax reform package.